This time of year, everything seems a bit … overwhelming. Holiday celebrations, shopping for gifts and the endless struggle to keep mud and snow out of your tidy home can stress you out and bring you down. 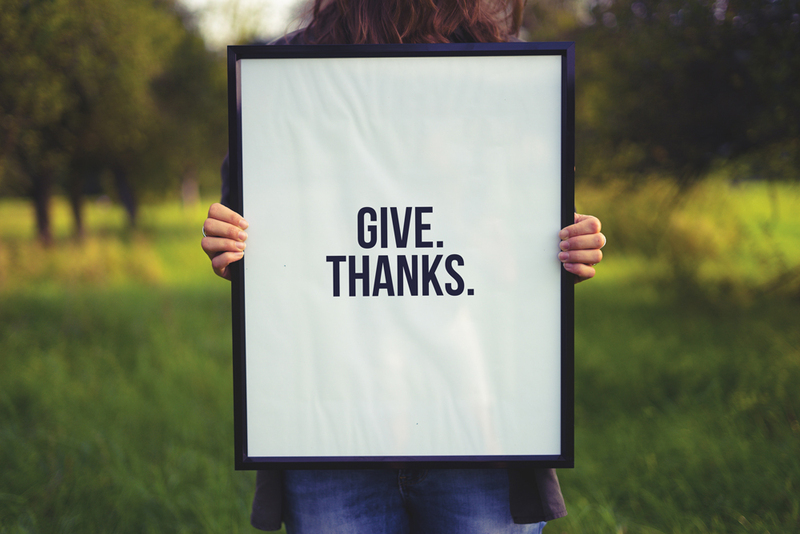 To keep you in the spirit of Thanksgiving during the season of gratefulness, here are four ways to help you and your family focus on what you’re most thankful for to keep your spirits bright! 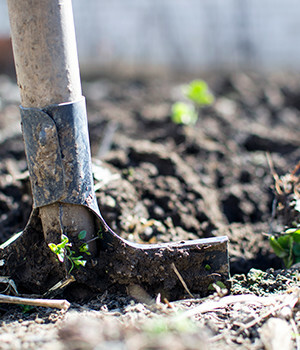 Plant some seeds of gratefulness with a gratitude tree. Affix a paper tree trunk to a blank wall space in your home using removable poster tape, or you can use a small artificial or decorative tree. Cut out leaves for your tree. They can be colorful, different shapes or all matching — whatever fits your style! Have your family members write something they’re grateful for on a leaf each day or once a week. Add the leaves to the tree and watch gratefulness grow! Find time to reflect and think about the positive moments of the day. What are you grateful for? Choose three to five experiences, things or people that you are thankful for. 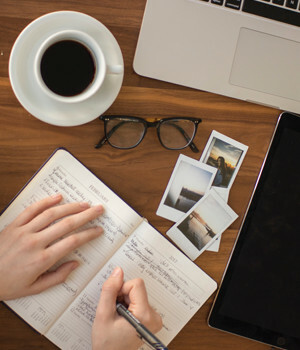 Whether you physically write them down in a journal, share them on social media or keep a mental log, reflecting on what you’re grateful for regularly will help your heart feel fuller. 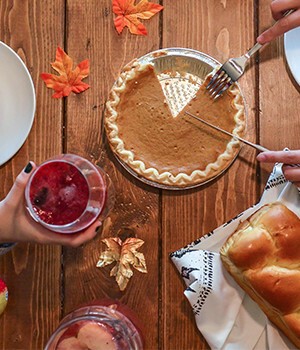 Make the most of your next family dinner by taking turns sharing something you’re thankful for. Implement this as a Thanksgiving tradition! You can even include it in your table decor by using placemats or cards and putting a couple of colorful markers out. Or to ensure everyone leaves the table with a happier perspective, make a rule that the expression of gratitude be about someone in the room. However you choose to share, you’ll all leave the table with a happier perspective. Commit to giving more of yourself any way you can. Whether it’s volunteering with a local organization or taking time to brighten someone’s day with a compliment or treat, giving to others is the ultimate way to share personal gratitude. Find a cause that speaks to you and donate time or value. You can even shop! 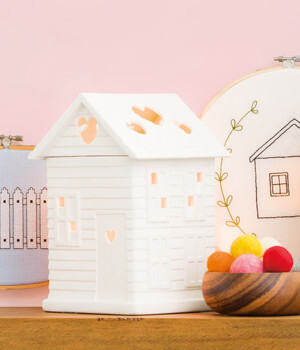 When you purchase a Charitable Cause product such as our a Built with Love Warmer, a percentage of the profits will benefit Habitat for Humanity. Whether you choose to adopt one or all of these ideas during this month of giving thanks, may it bring more joy to your season. Take time to reflect on the blessings in your life, and better yet, share those blessings with others!